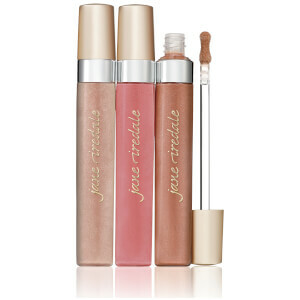 Jane Iredale believes that the most beautiful cosmetic you can wear is healthy skin. That’s why their cosmetics are so revolutionary in concept and design as they’re an extension of your skincare regime. Recommended by dermatologists and skincare professionals alike, this is the cosmetics line for women who are looking to invest in their skin. 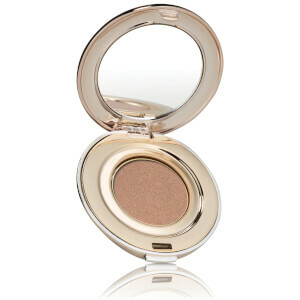 Jane Iredale cosmetics and skin care products don't have what many others typically do - fillers such as talc. 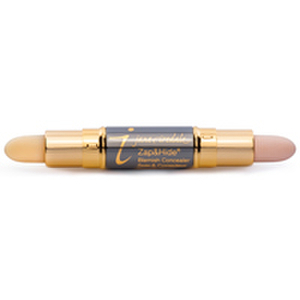 Jane Iredale products use concentrated pigments in pure minerals that cover with a soft brush or stroke and naturally illuminate the face while covering blemishes, fine lines and discoloration. 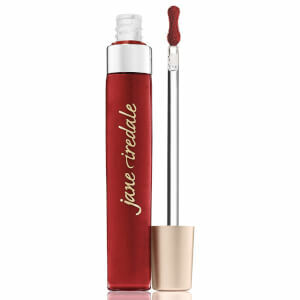 Jane Iredale is a full line of cosmetics, from foundation to finishing touches. Many women wish that their cosmetics lasted longer. Nothing is more frustrating than spending time every day to do your makeup, only to watch it fade throughout the day. A long-lasting look can give you a healthy, natural glow. With Jane Iredale products, you can transform your existing makeup routine, replacing those quickly fading products with those that are designed to last. 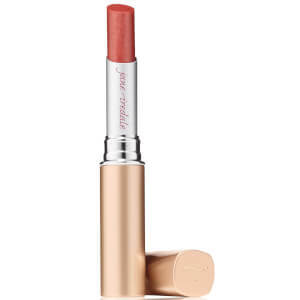 The product offerings by Jane Iredale at SkinStore doesn't stop there. You can complete your natural, long-lasting look with a strong groomed brow, using the Great Shape Eyebrow Kit. Eyebrows are the biggest make-up trend at present, so a kit which shades and shapes is an essential. 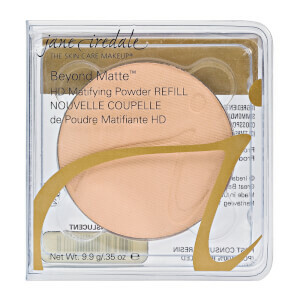 Another popular item is the Jane iredale Pure Pressed Mineral Powder, which sets make-up and gives a subtle glow all day long.